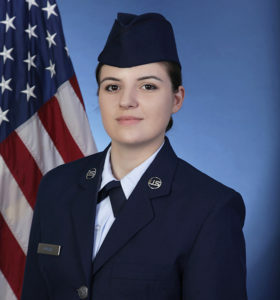 U.S. Air Force Airman Katelynn Dupree graduated from basic military training at Joint Base San Antonio-Lackland, San Antonio, Texas. Dupree is the daughter of Shannon Capps of Selma. She is a 2014 graduate of North Johnston High School near Kenly. Next articleWhat’s the Best Diet for Good Health?